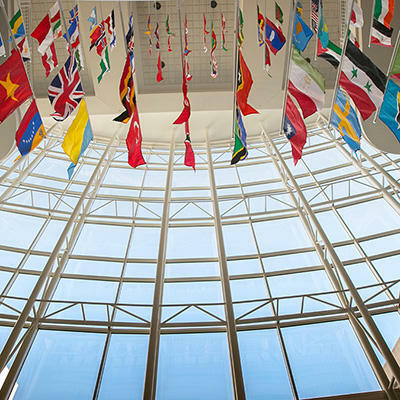 Missouri State is focused on developing educated citizens of the world – citizens who are engaged in the community, ready to lead with integrity and who are concerned with global issues and respect diverse perspectives. In order to get the campus invested in this mission, we host an annual Public Affairs Conference. Dr. Kevin Evans, professor of geology at Missouri State University, is the current provost fellow for public affairs. He is also chair of the 2018 Public Affairs Conference, which will be held Sept. 24-27. Inspired by President Obama’s farewell speech, Evans suggested a future public affairs theme that revolved around community. It was approved, and now he introduces the theme for the upcoming conference: Unity in Community. Evans says that when students come to MSU, they are often a blank slate. Many may have a limited scope of understanding about their place in the community let alone globally. He thinks that is part of the beauty of the conference. The Public Affairs Conference will be held Sept. 24-27, starting with a film festival on the 24th. The conference, which has traditionally been held in the spring, is moving to the fall for the first time this year. All events are free and open to the public. Not registration is necessary. For more information, visit the public affairs website. A former first daughter will headline Missouri State University’s 2018 Public Affairs Conference. 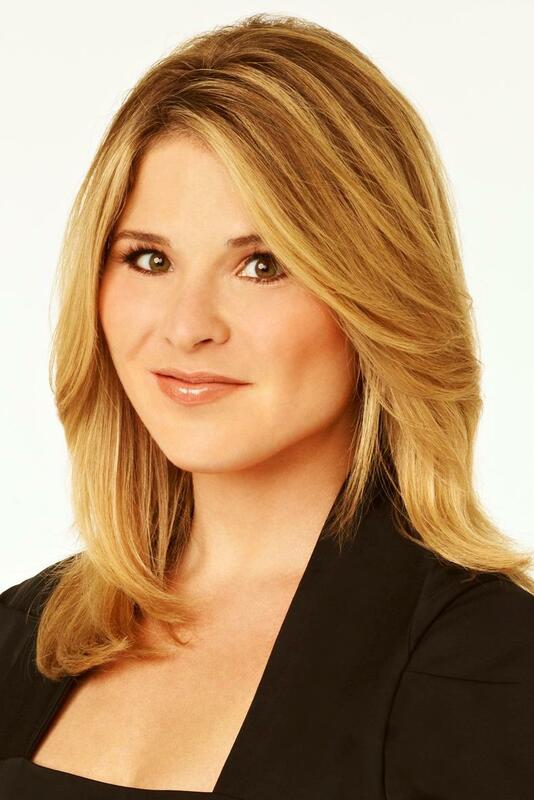 Jenna Bush Hager will serve as keynote speaker September 25 at 7:30 p.m. at the Juanita K. Hammons Hall for the Performing Arts. 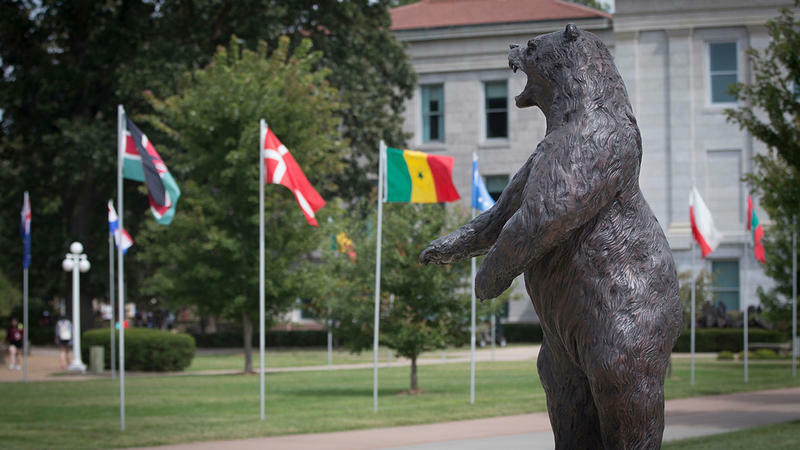 The first self-evident truth in the Declaration of Independence is the inspiration for this year's public affairs conference at Missouri State University. Life, Liberty and the Pursuit of Happiness: Reflections on Self Government (April 4-7, 2017). 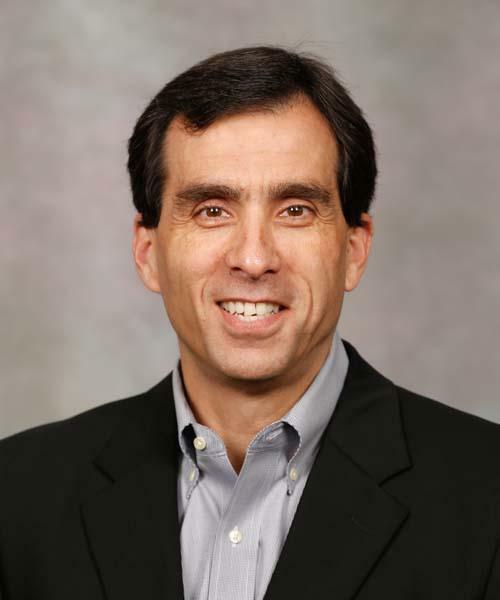 I'm Nicki Donnelson and today my guest is Dr. Kevin Pybas. He is an associate professor of political science and this year's Provost Fellow for public affairs.